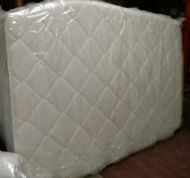 Our custom built handcrafted double sided innerspring mattresses last much longer then the modern day mattresses. Each mattress is made the exactly the same on each side for flipping and duality of usage. We even make two side pillow tops. 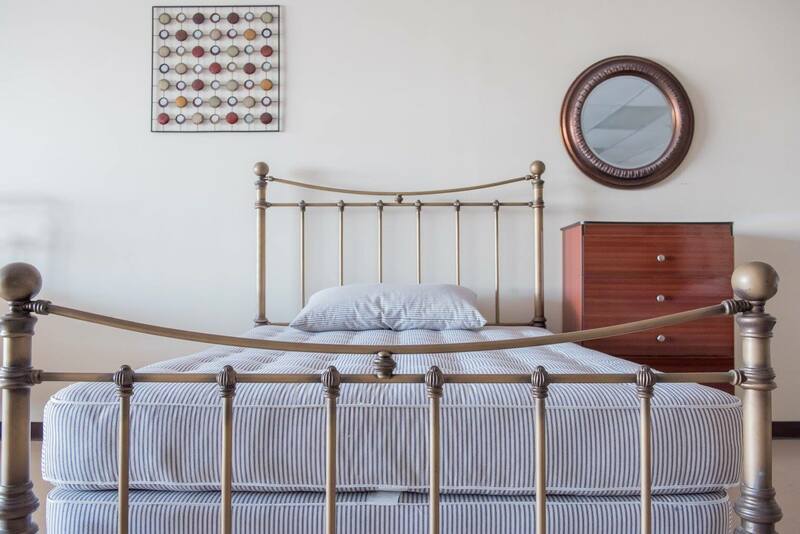 Longevity of your mattress substantially increases due to flipping a Double sided mattress or Two Sided Mattress. Thank about it, does it really make sense to half the materials of a mattress on the topside of the mattress? Common sense shows that you will only get half the mattress life however, you will pay full price for the mattress. Salespeople will pitch that non flipping will make it easier for you which, it some instances it may however, if your willing to pay full price with half the life then the Two or Double sided mattress may not be for you. 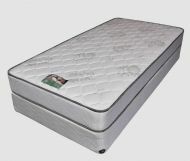 Otherwise, come down and try our wide variety of double sided mattresses which come in double sided natural cotton, horse hair, double sided latex or our double sided foam line.